After collaborating with Arshad Khan on a few projects, he presented a short film project, which he had written a few months earlier. 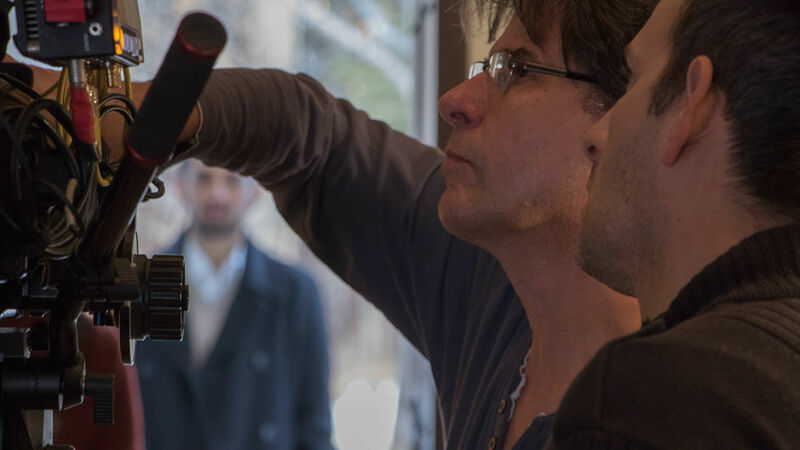 Arshad had the script as well as the actors for the film, he only needed technical assistance and a photo director to carry out his project. That’s when we came into play to support Arshad in his project. We started by analyzing the scenario as well as visiting the locations and making an assessment of the technical team needed to optimize the budget and offer realistic solutions. 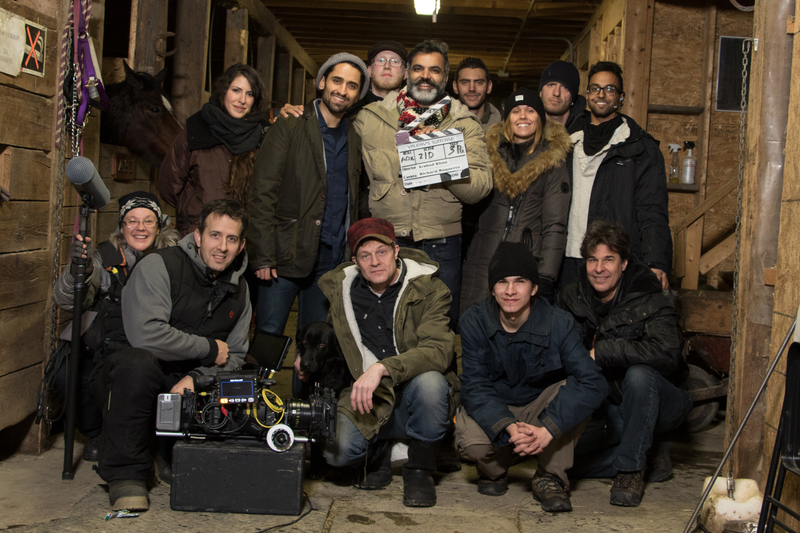 Although we were almost at the end of the year, Arshad wanted the shoot to be completed before it ended. 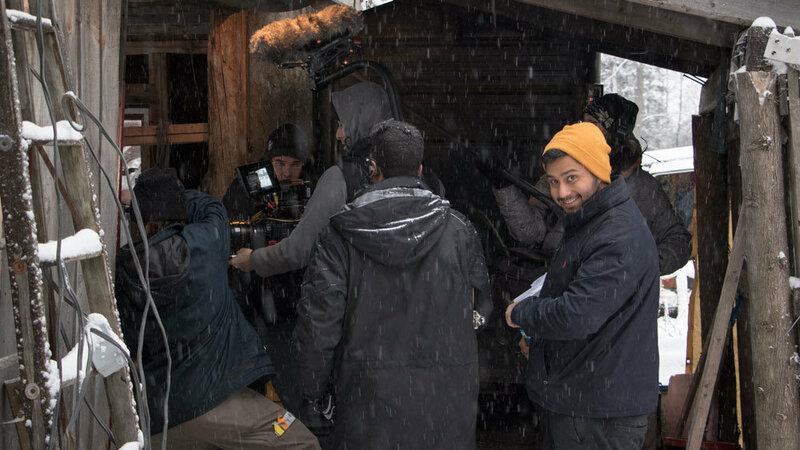 The preparation began, the temperature constraints and with the winter approaching, we continued our preparation to ensure that the shooting takes place. 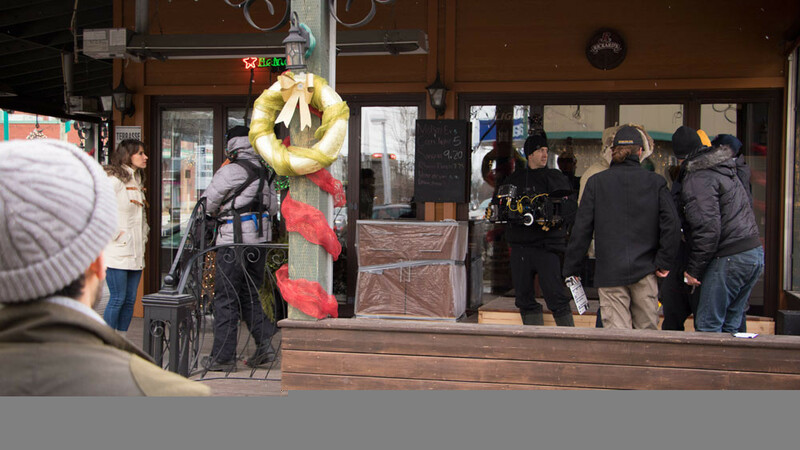 A week before Christmas, we were shooting in the charming village of Rawdon in Lanaudière, Quebec. 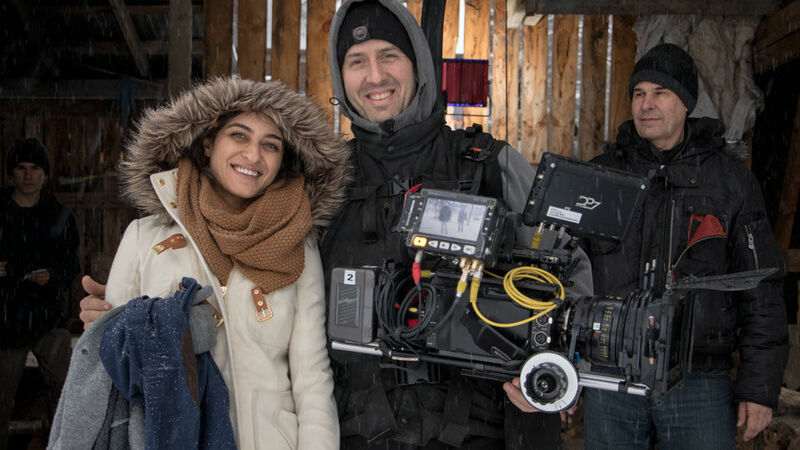 Cinematography – Arshad also opted to hire Richard Duquette as her Director of Photography. 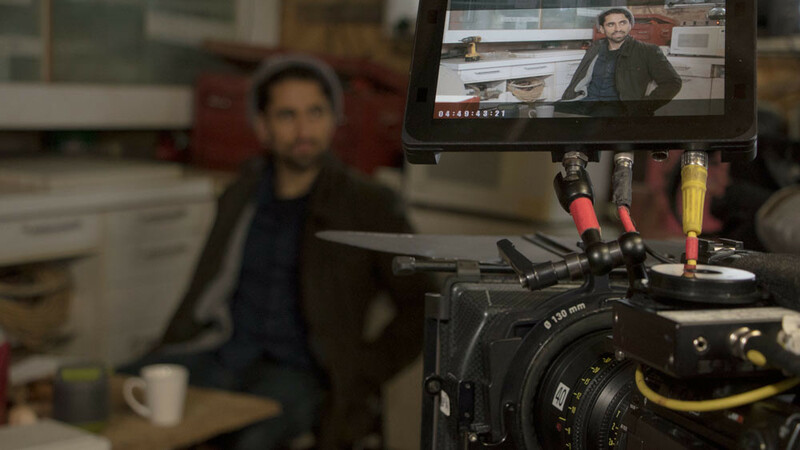 Richard was an invaluable asset to the production. 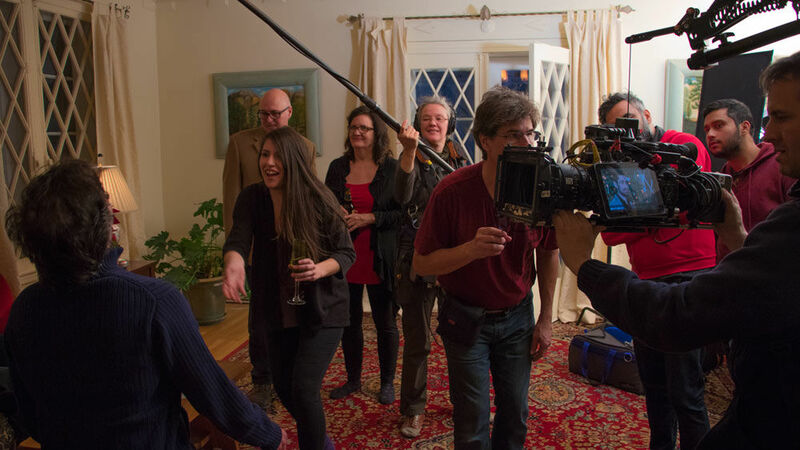 Besides being the director of photography, he was also a contributed with a significant amount of gear and industry knowledge as well as a good, uplifting spirit. We were all delighted to have Richard around as he was a problem solver on several levels. 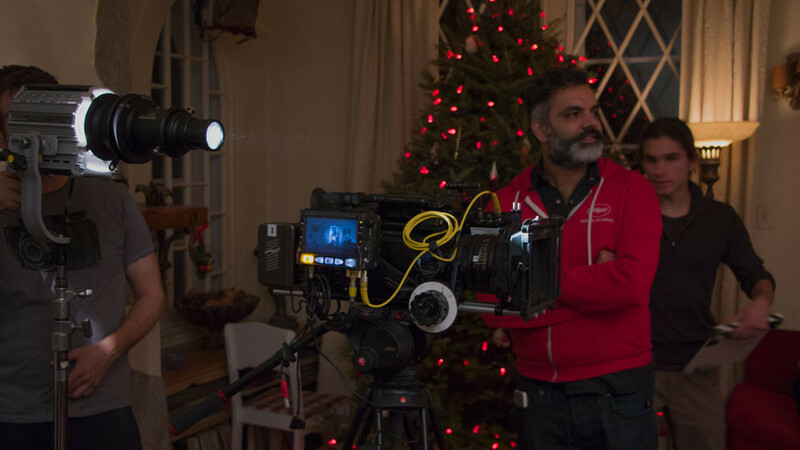 Richard Duquette is a brilliant cinematographer and a great asset to have on set.